Complete Carpet Cleaning Services with guaranteed results. We use clean rinse water, green chemicals, and pretreat stains. You will love the results. 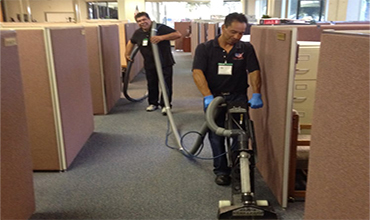 Commercial Cleaning You can Count on - Regular services, periodic service, complete vacuum, carpet cleaning, upholstery cleaning, hard surface cleaning, and buffing. All with guaranteed results. Complete residential carpet cleaning with stain control, the removal pet odors and dander, upholstery cleaning, and high traffic area care and cleaning. Complete carpet cleaning, upholstery cleaning, and hard surface cleaning. We are a team of dedicated, uniformed and trustworthy carpet, upholstery and hard surfaces cleaning specialists who believe in providing the best, cost effective cleaning services to our residential and commercial customers. 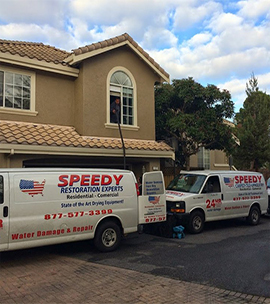 Speedy Steamers is also a crew of water restoration experts dedicated to offering responsive, fast and professional service to our customers. We are experts in controlling and eliminating the inconveniences of an unexpected emergency water damage situation by providing fast, effective, friendly and professional service at a moment’s notice. All of our customer’s needs are important to us–there is no job too big or too small! Quality and comprehensive services for residential and commercial customers. We are bonded, insured and experienced. Put our high-quality services to work for your home or business. Professional, uniformed, and experienced — Our team works efficiently to produce the best results and outstanding prices with guaranteed results. We provide care and cleaning of wall-to-wall carpeting, area rugs, hard floors, and all upholstery. We pretreat carpet and stains, rinse with clean water, and clean with warm water. 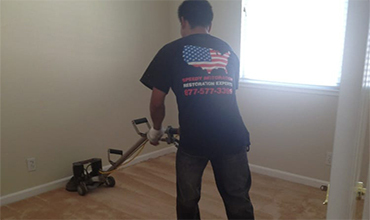 Speedy Steamers provides quality and comprehensive services for your home or business. Our employees are dedicated to offering responsive, fast and professional service to our customers.